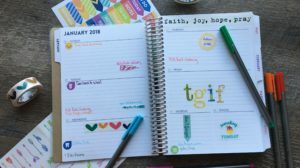 Toy catalogs are arriving by abundance this time of year. My boys LOVE it! 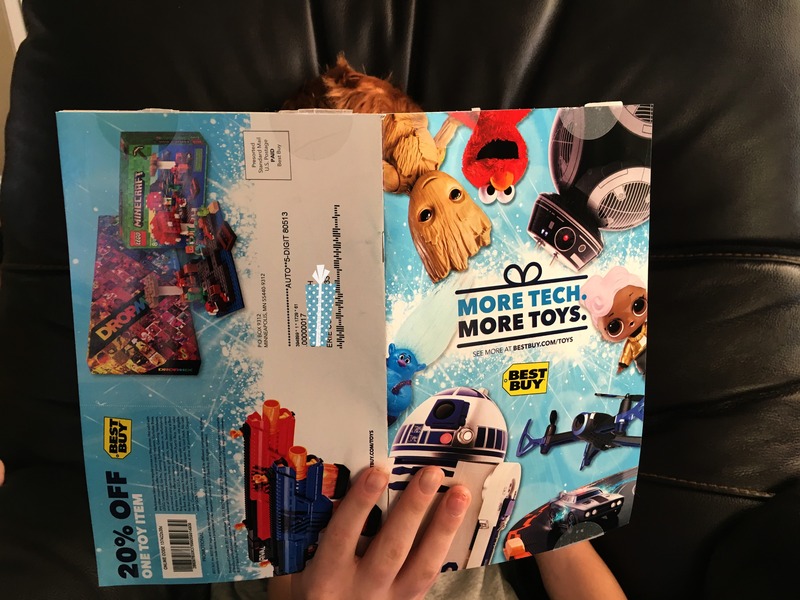 Have you received your Holiday Toy Catalog from Best Buy yet? It’s full of awesome toys from classic to learning and tech and has a 20% off coupon stuck to the back! The Osmo is a toy in our house that is played with from young and old. We first got the Genius Kit, then the Creative Kit was added and now their brand new Hot Wheels will be under the tree. We don’t have the Pizza Co but it looks super cute! It teaches children to creatively solve problems through art and games. 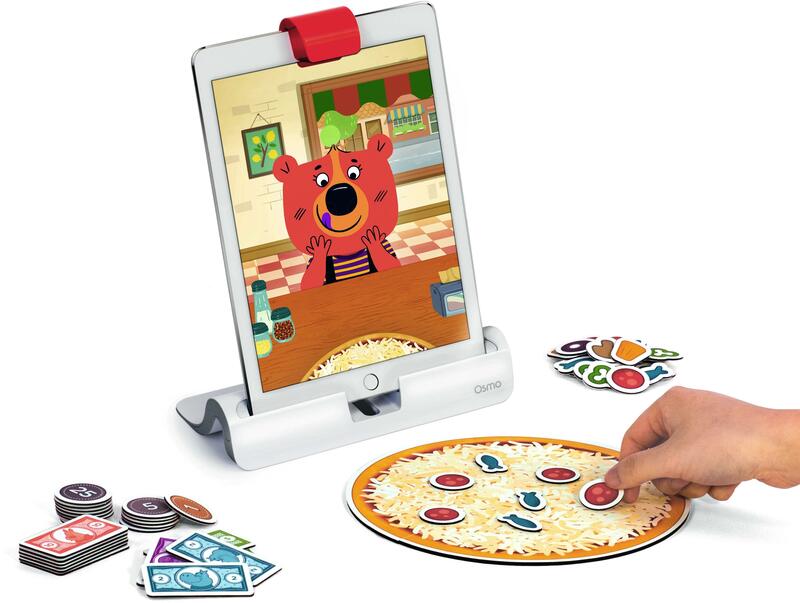 You need to have an iPad which you’ll set in the Osmo base and use a reflector to mirror the way your child writes and draws and fits the pieces together. 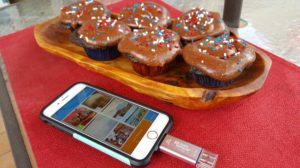 It’s amazing and even you will think it’s techy and cool. 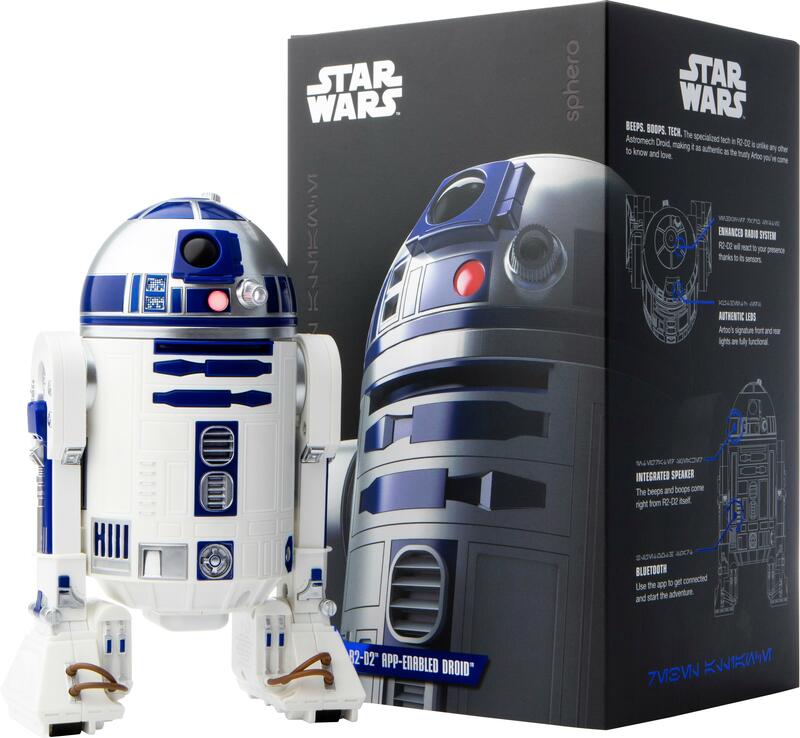 How about this Sphero R2-D2 app-enabled droid. We have the Sphero ball which is fun. The boys control its movement with our iPad, but to have it in R2-D2 form? A must for any Star Wars fan! He features authentic LEDs for realism and a motion sensor that will detect your child’s presence and reacts to that. An integrated speaker lets him ‘boop’ and ‘beep’ in his own special language. Can you understand what he’s saying? All my boys instantly put the Recoil Laser Tag Starter Set on their list. I actually love this idea because it’s a bigger gift that I can get all 3 together. That is rare! Our house will be turned into a laser tag battlefield. It includes two pistols and a Wi-Fi router that lets up to 16 players participate at a time, and it uses a dedicated smartphone app that keeps track of ammo and other stats. SO fun! What item is on you kid’s wish list from the Best Buy Holiday Toy Catalog? Im sure my 10 year old grandson has heard or wants the Recoil. I'm excited to see toys too, and not just tablets and sedentary tech toys.